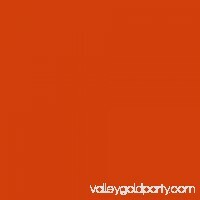 Berkley paired its world-class bait design engineers with a team of pro-anglers which includes hard bait legend and expert, David Fritts, to simply create dream.. The elongated thin-blade design of the Needlefish makes it a top performer for trout trolling at all speeds. 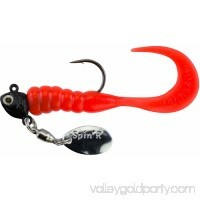 Hyperactive in nature, the addition of the metal fl..
New for 2012, Brad's KillerFish in sizes KF14 and KF15. 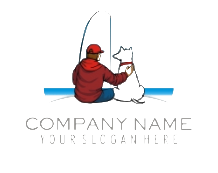 We have not tried to re-create the wheel, only improve on it. 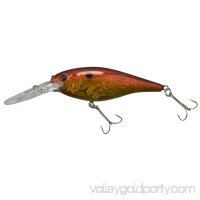 The new Brad's KillerFish baitshave been r.. 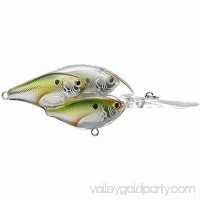 The Koppers Live Target Threadfin Shad Crankbaits are a revolutionary take on crankbait fishing. 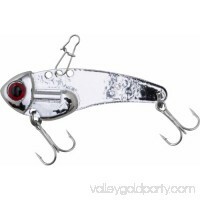 Each bait is molded around multiple baitfish profiles. When bas..
Bill Lewis' legendary invention, the Rat-L-Trap, is recognized as the most popular, and consequently the most imitated, lure over the past 35 years. But imitati..
Crappie Buster Spin'R Grubs are all about action, found in the whipping tail of the grub or the vibratory spin of the blade. Spin'R Grubs can be used for all cr..
Blade baits have quite the following whether on a cast and retrieve or vertical jig. 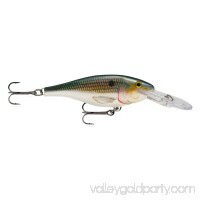 The Johnson ThinFisher is equipped with an easy change snap, sonic rattle a..
Crappie Buster Shad Cranks are designed to be fished in all conditions whether pushed slowly up front or pulled faster behind the boat. 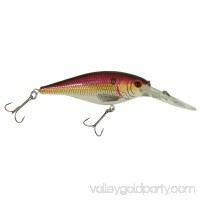 Crappie Buster shad cran..
Berkley has worked with the Pros to design multiple sizes of Flicker Shads to match the hatch. The unique action creates a "Flicker" that imitates a fleeing bai.. 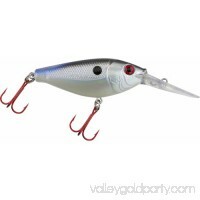 The Shad Rap is equally effective whether cast or trolled and is designed to be fished from ultra-slow speeds to super-fast with superior results.Features:- Cla.. The Blitz FireTail is a very unique lure. 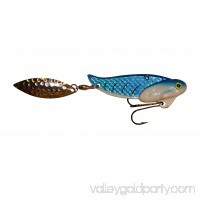 It takes the best of the Blitz Blade and Blitz Tailspin into one fantastic lure. It is made from 100% zinc! 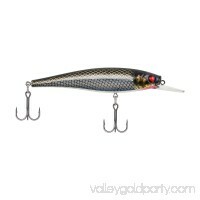 Why is thi..
Take the Rapala Shad Rap 5 SR05OGCW Fish Lure along on your fishing trips for a good catch. 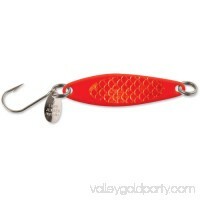 Made with exclusive Balsa wood, this hard bait exhibits the classic ..